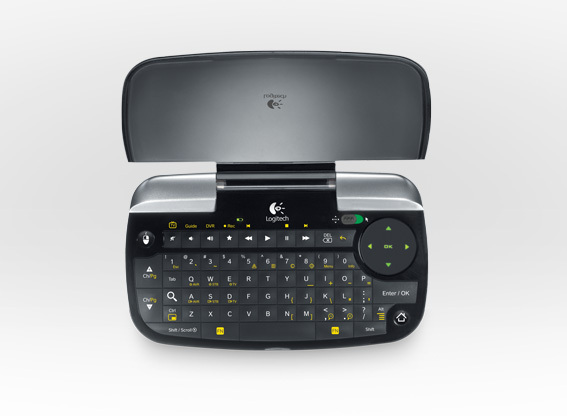 In collaboration with Google, Logitech officially presents a line of products specially designed for the Google TV platform, which will brings traditional TV programming together with the entire Internet and the ability to search across them both, in comfort of your sofa. 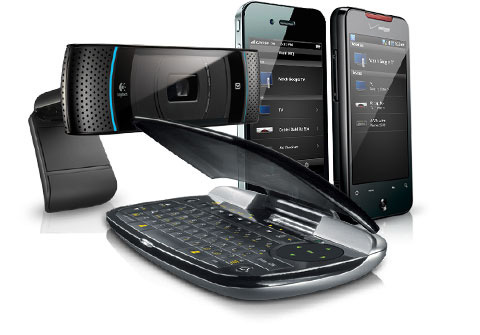 The new hardware setup include Logitech Revue – plug-and-play companion, Logitech Keyboard Controller and Mini Controller, and TV Cam for HD video calling. 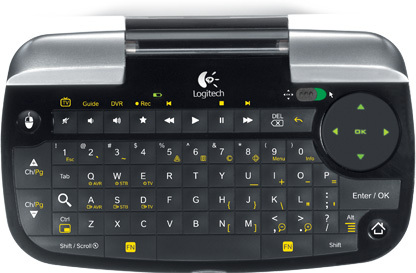 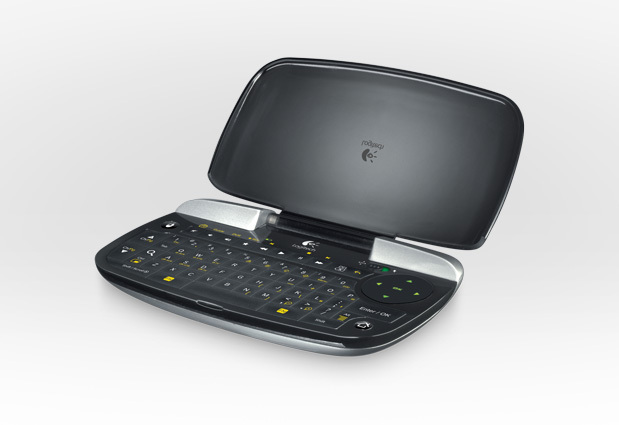 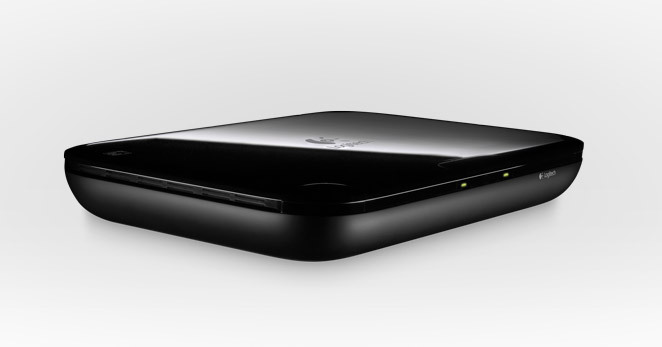 The most important piece of that offer is obviously the Logitech Revue black box which also comes with wireless Keyboard Controller and will cost you $299.99. 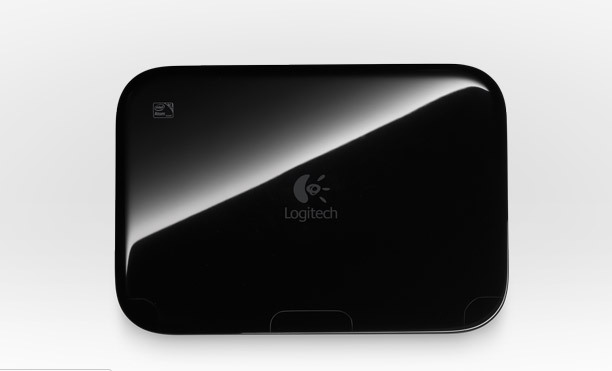 It brings the connection between your HDTV(HDMI cable included ) and Internet via 10/100 LAN or 802.11 b/g/n WiFi and allows you to explore the web, Google TV and Logitech applications. 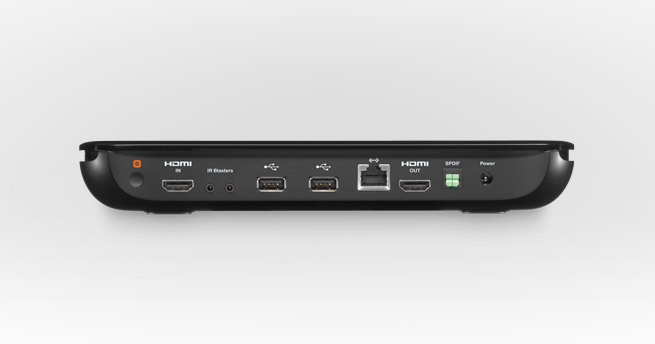 It packs Intel Atom processor CE4100, two HDMI 1.3a outputs, two USB 2.0 ports, optical audio (S/PDIF) output and feature integrated Logitech Harmony Link IR blaster (for A/V device control). 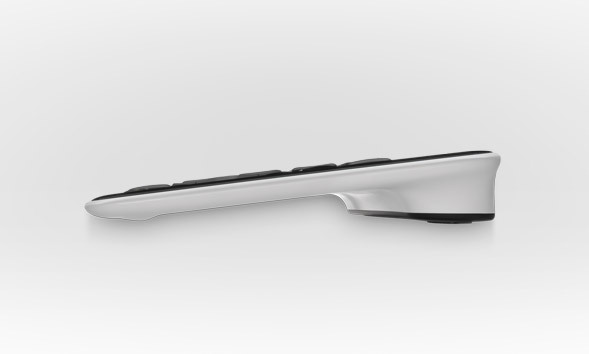 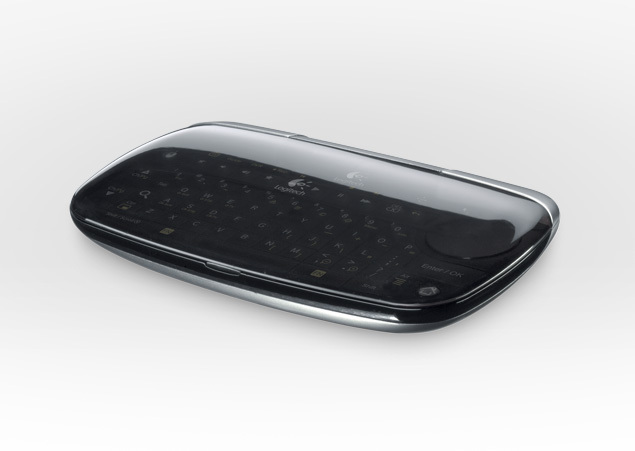 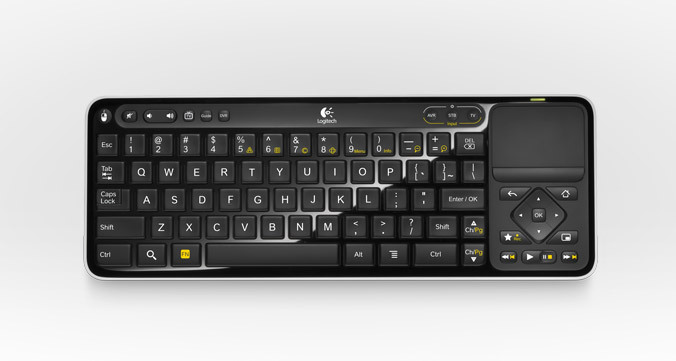 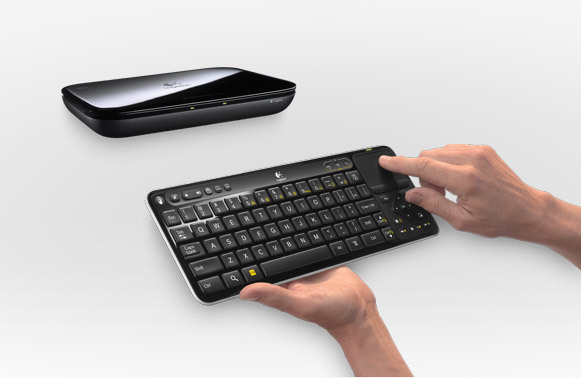 The included Keyboard Controller utilize Logitech’s Unifying wireless technology, features a familiar keyboard layout, a touch pad with scroll functionality and lets you to navigate and interact with the content on your big screen. 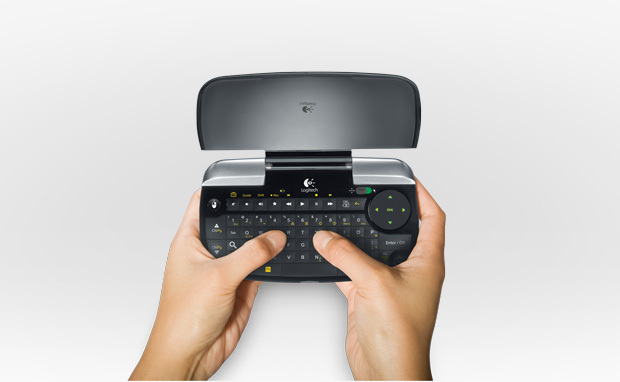 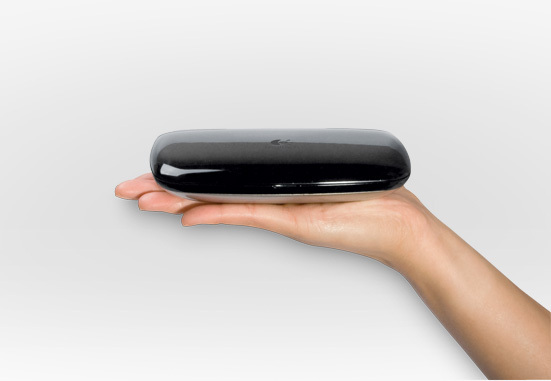 The Logitech Mini Controller($129.99) measures only 6-inches by 3.5-inches and is actually a palm-sized keyboard, touch pad and remote control combo, which offers full control over the Google TV experience. 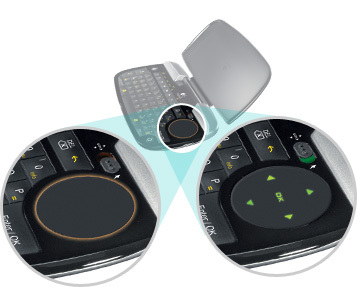 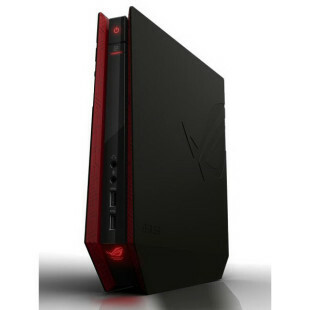 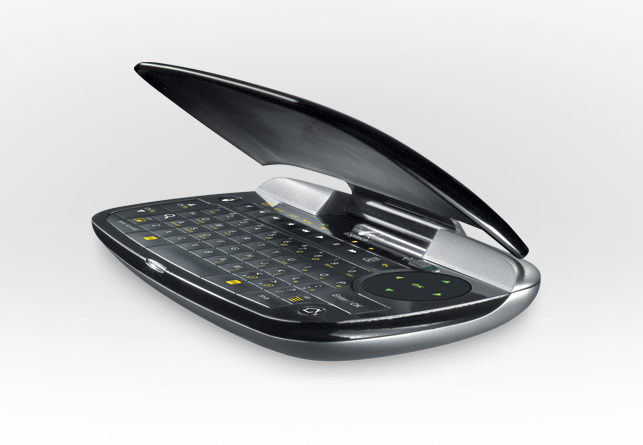 It has an illuminated keys that change color depending on the mode – green for navigation, orange for typing and pointing, packs a rechargeable lithium-ion battery, that offering up to two weeks work time between charges and it also has buttons to control your TV, A/V receiver and DVR. 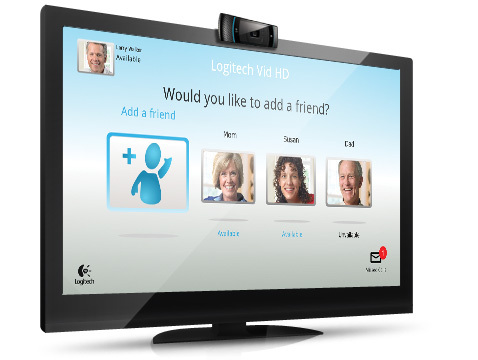 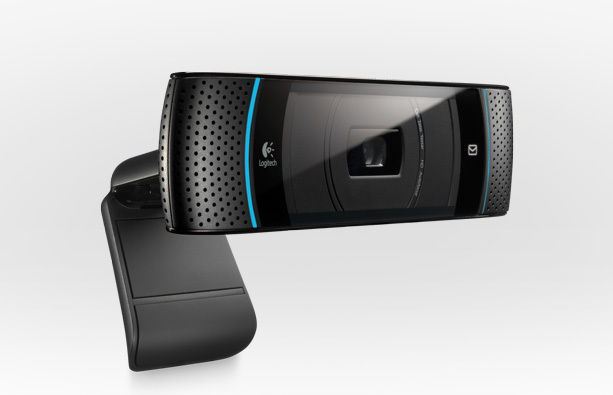 The Logitech propose for video calls on your HDTV is called oTV Cam. 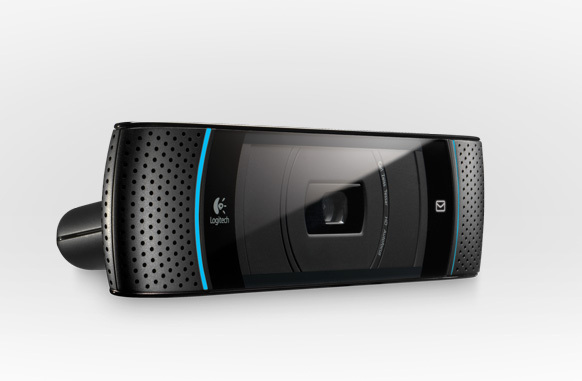 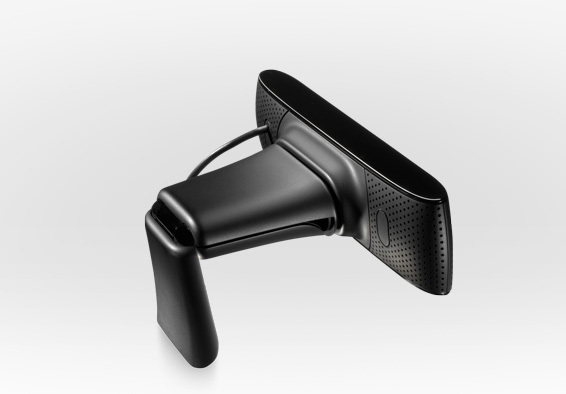 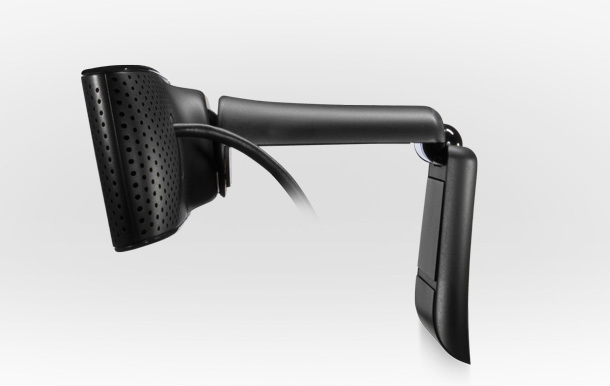 It is a USB webcam, which features Carl Zeiss optics, 5x digital zoom, two digital, directional microphones, that help reduce noise and echoes in a living room environment and uses Logitech RightLight 2™ technology to adjust images in dim lighting situations. 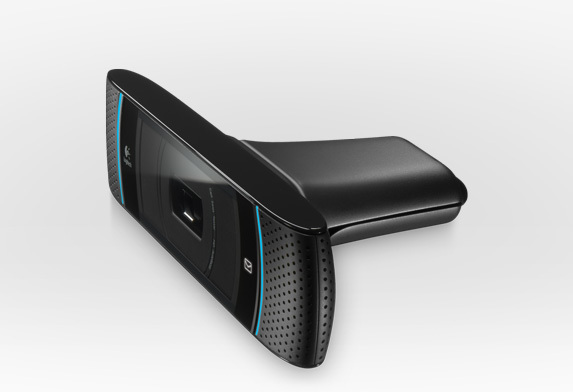 The camera enables p to 720p video calls , it is also compatible with PC and Mac, and comes packed with Vid HD software for 149.99. 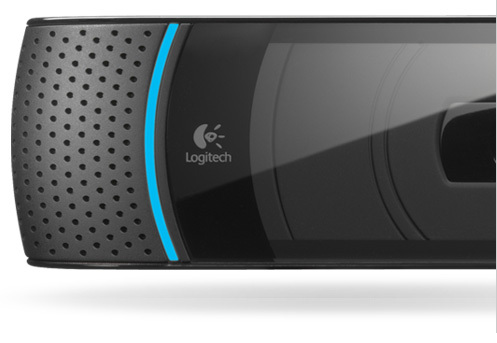 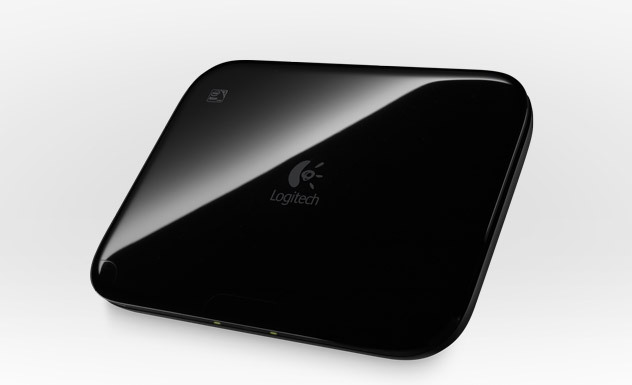 Along with the new Logitech’s line of products for Google TV, the company is preparing a wide range of useful apps like Logitech Media Player, which lets you access your photos, music, files and home videos that are stored on a USB drive or a DLNA-certified media server on your home network. 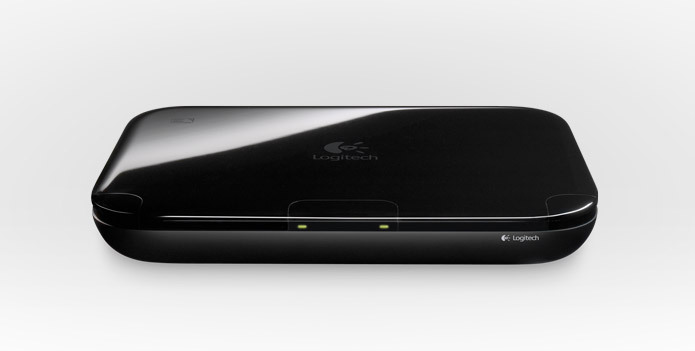 In addition Logitech will offer two downloadable apps for iPhone, iPod Touch, iPad and Android devices, that will allow you to use your smartphone to control your HDTV and navigate websites with gesture commands, voice searches and much more. 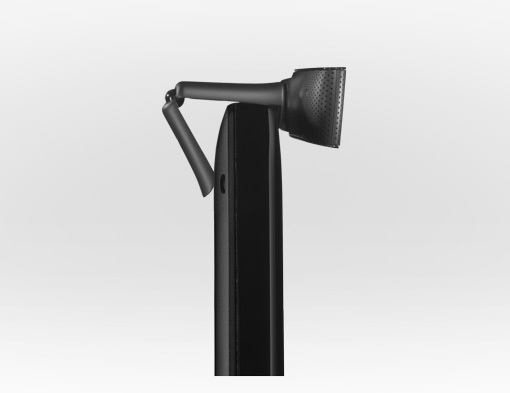 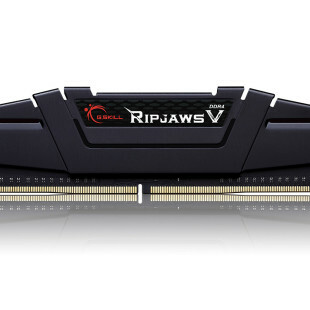 The new products are available for pre-order and will arriveby the end of October.